ILTIZAM is a Bahasa Malaysia word that means commitment, determination and will. It reflects the unbreakable spirit in the tenacious pursuit of goals, the ability to overcome obstacles and the desire to transform adversity into opportunities through hard work and an unwavering belief in positive outcomes. With ILTIZAM, Ekuinas hopes to inspire and enable those who want to reach for their dreams and uncover their fullest potential. At Ekuinas, our corporate social initiatives started in 2013 when employees volunteered their time to support local entrepreneurs and selected communities. The aim was to encourage the spirit of altruism among employees and this exercise resulted in tangible benefits for selected recipients. It was also deeply rewarding on a corporate and personal level. 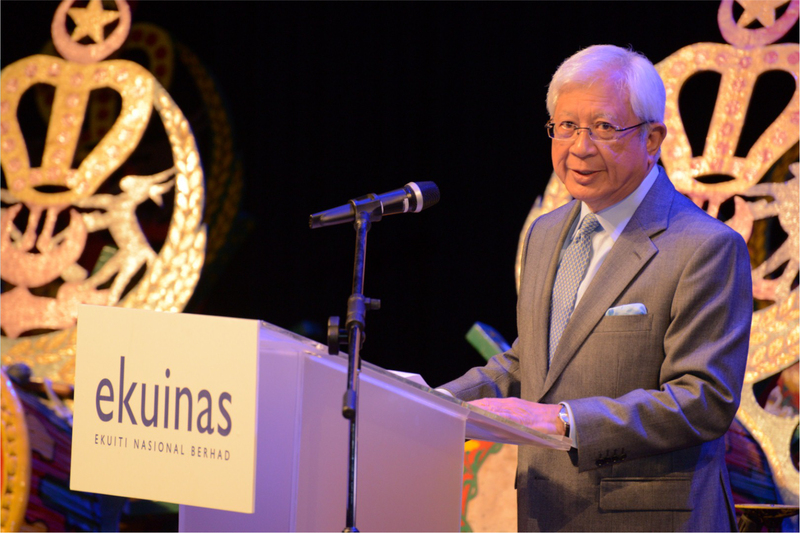 The Ekuinas Corporate Social Responsibility Framework was launched in late 2013, formalising the company’s commitment towards contributing to the broader society. Two years later, it was branded as ILTIZAM, and officially launched on 25 February 2016. 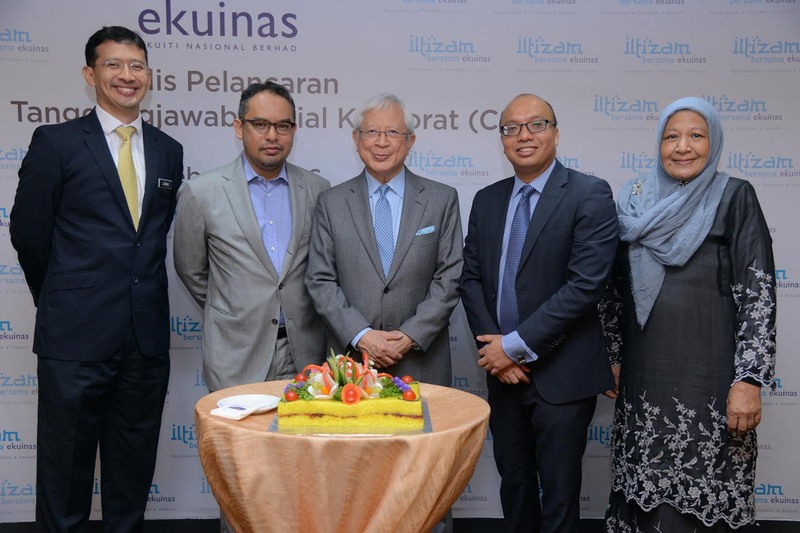 The launching of ILTIZAM, where Ekuinas hopes to realise the potential of those in need.